When it comes to the shoe lines we carry we put a high priority in offering lines that put a priority on comfort and foot health without sacrificing style! Our top five lines follow with a brief explanation of each. Take care of your feet and they will take care of you. 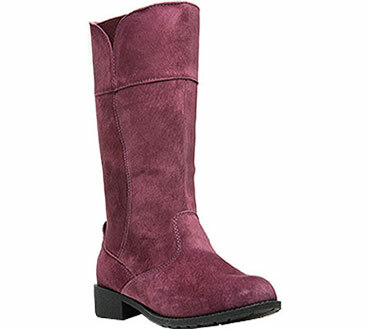 Designed with arch support and to alliviate foot pain and Plantar Faciitus. Plus a 30 Day Healthy Guarantee! Apex Foot Health Industries is dedicated to designing and manufacturing the finest foot health products available on the market today. Everyone knows life is a pain when your feet hurt. That’s why so many people choose Drew for the most comfortable shoe in the industry. 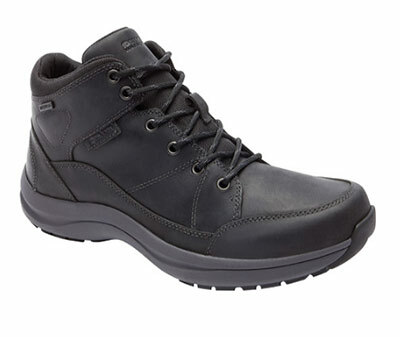 Only a shoe from Drew will help alleviate pain through an advanced comfort protection system. Over generations, Dunham has mastered the details on their boots to be unapologetically sturdy and built to last. 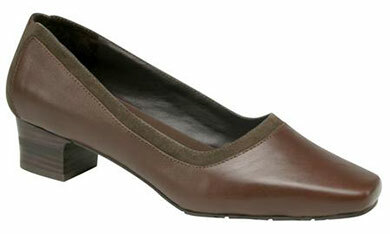 They take great pride in offering extended widths and sizes so that all types of feet. 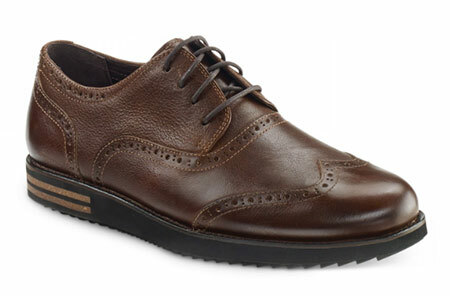 Simply put, Propet shoes combine certified foot care with styles you’ll adore wearing. 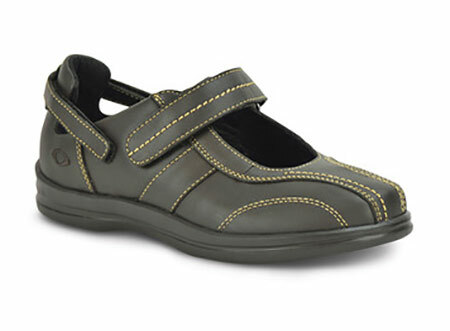 Whether you seek orthopedic or everyday comfort, their pairs will keep you carefree and light-footed.